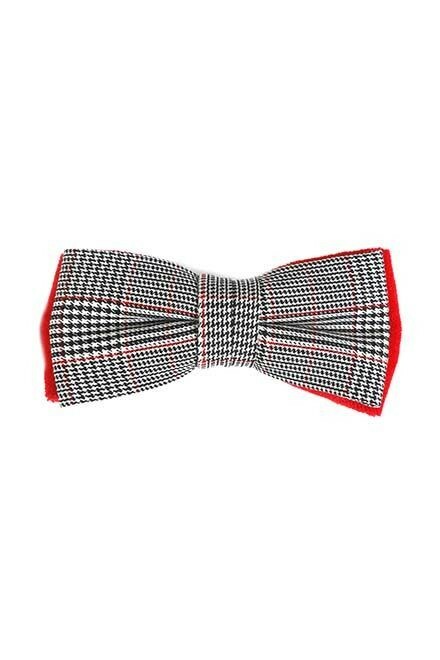 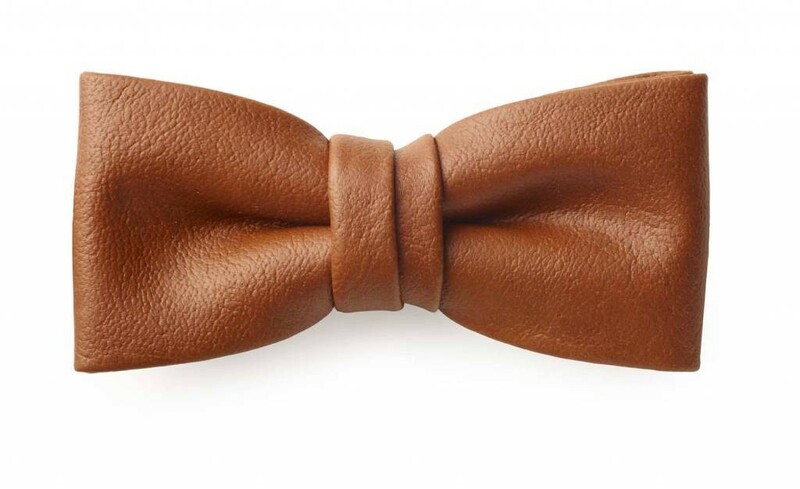 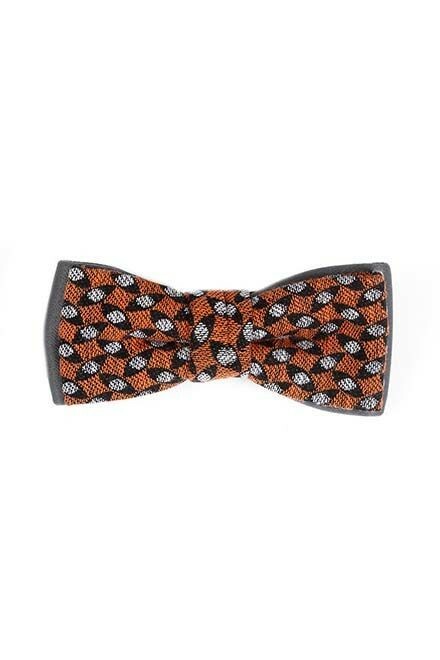 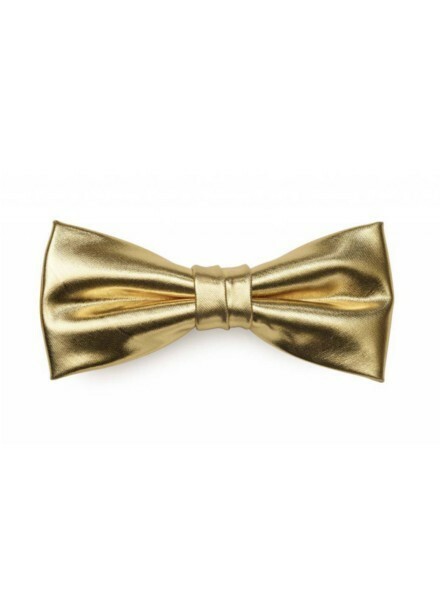 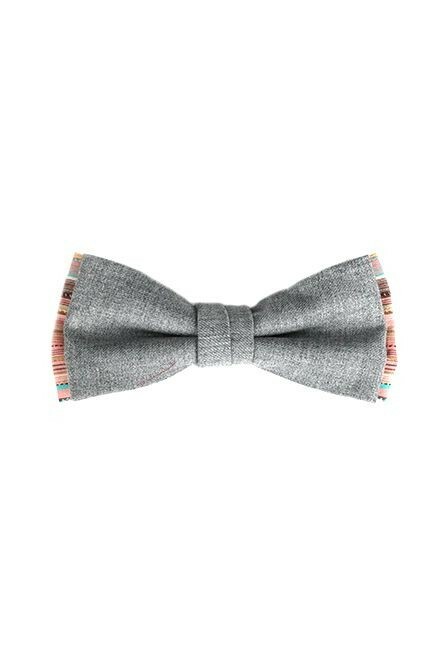 Bowking creates unique bow ties, in classic, hip and trendy designs. 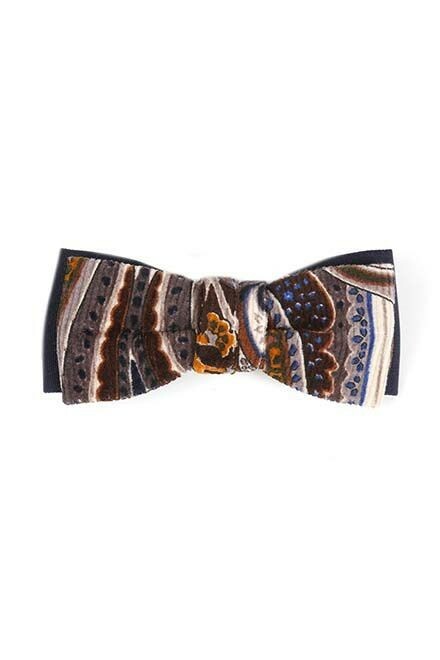 Yves Soens and Chantal Verniest buy old fabrics and create these festive ties with them. 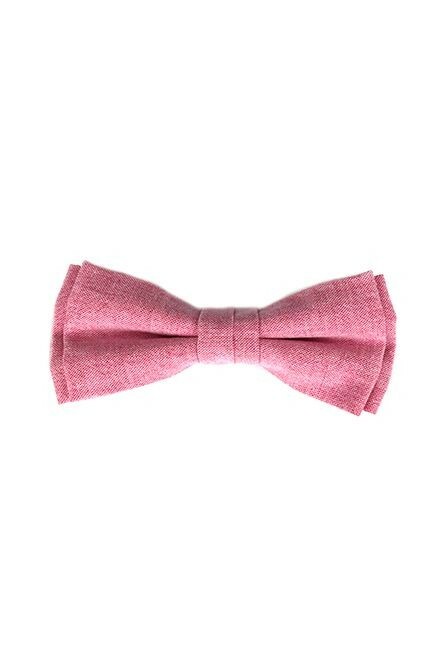 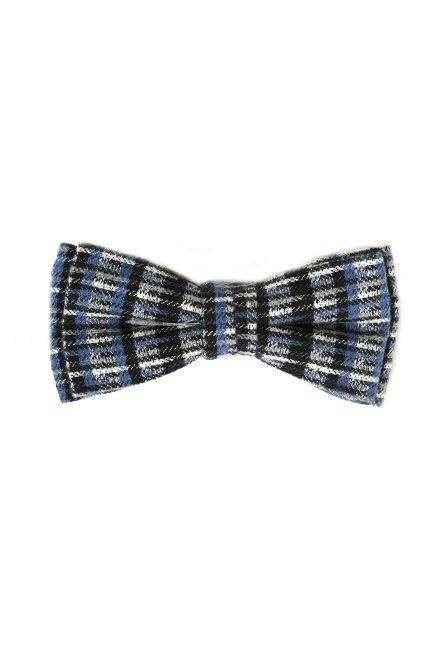 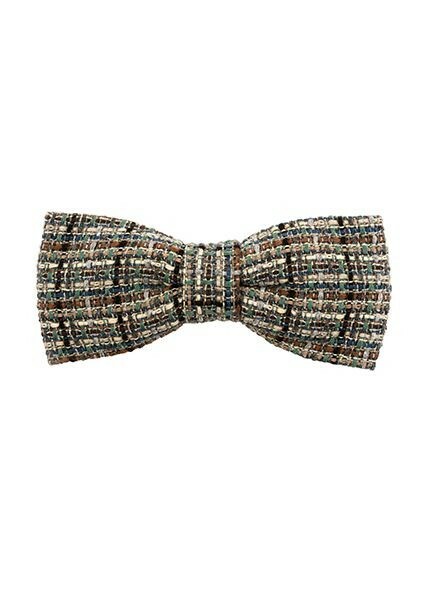 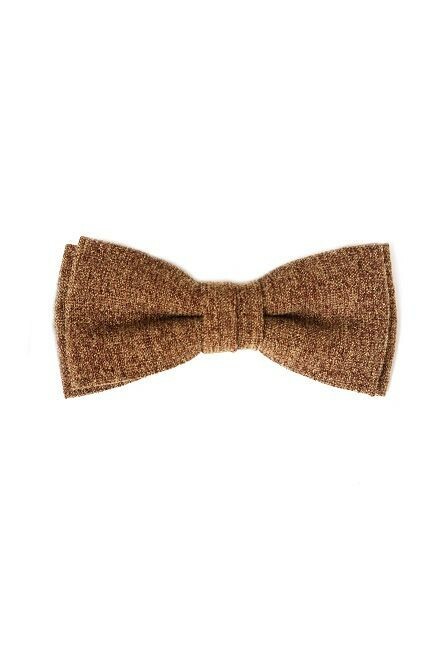 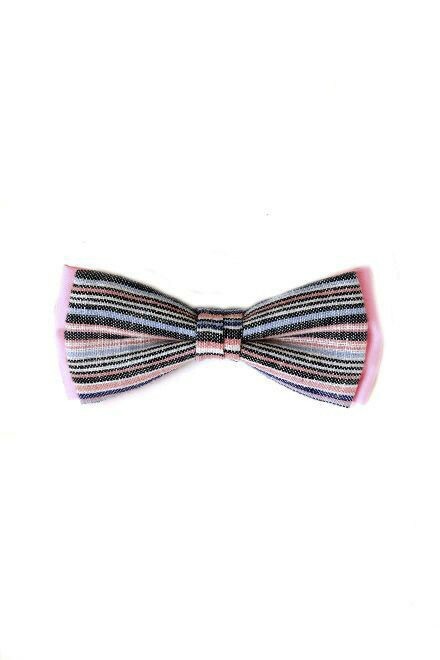 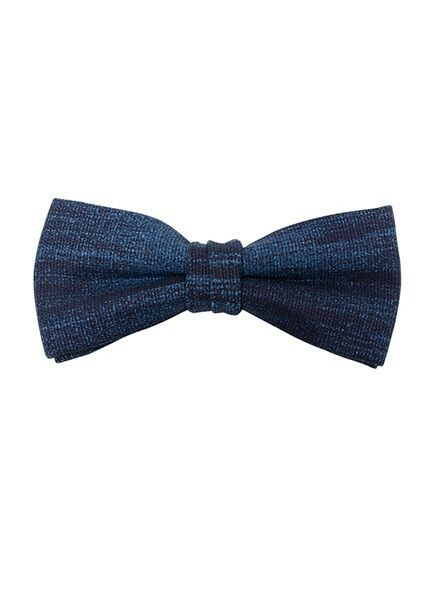 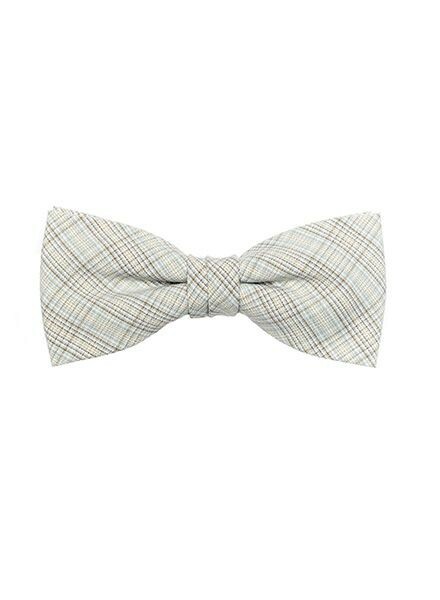 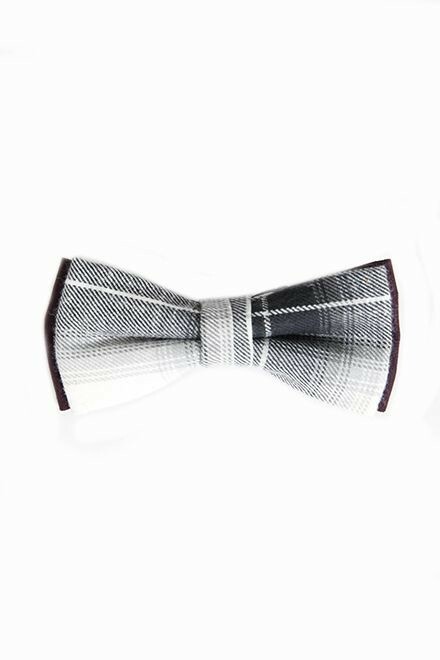 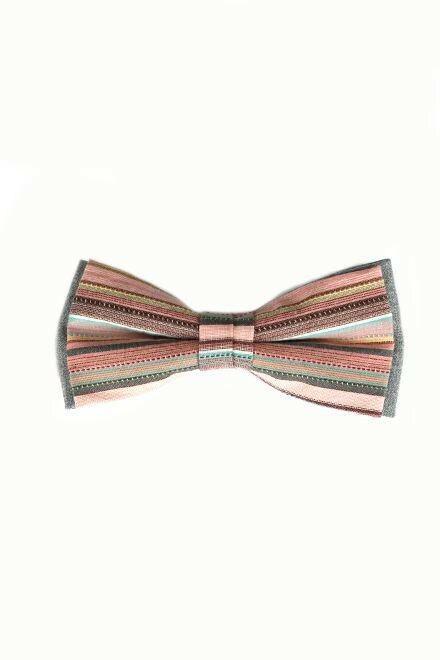 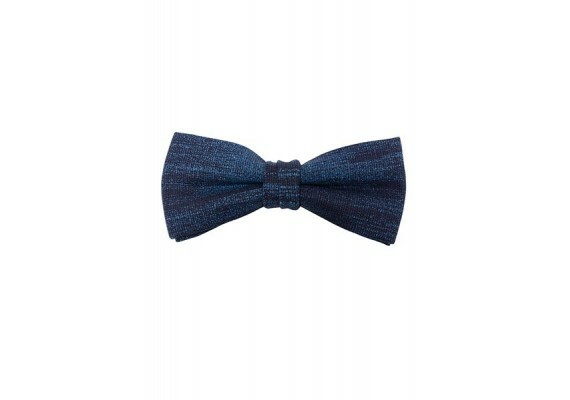 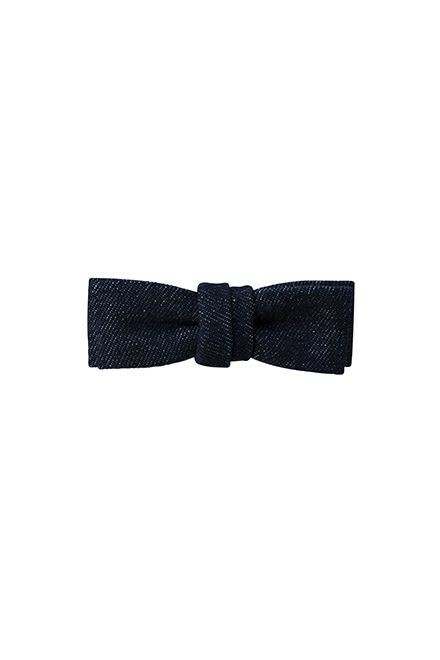 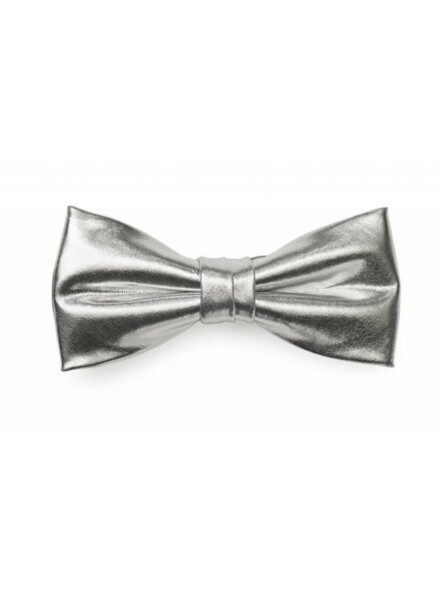 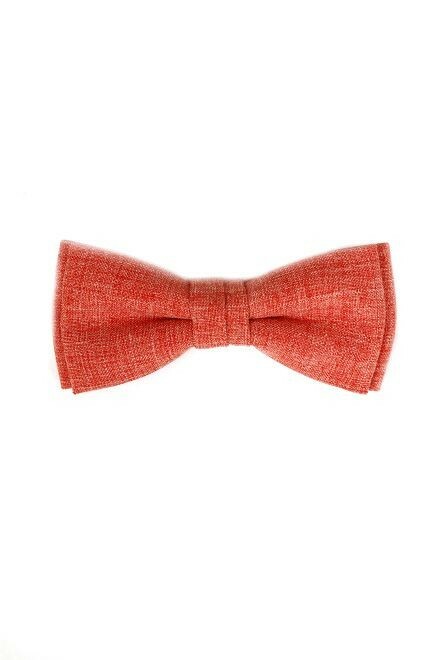 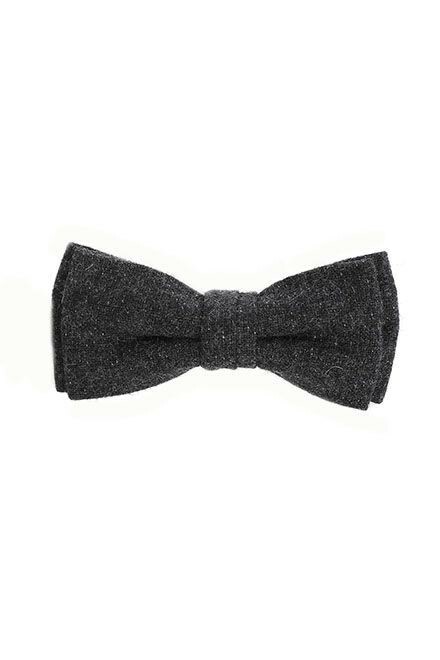 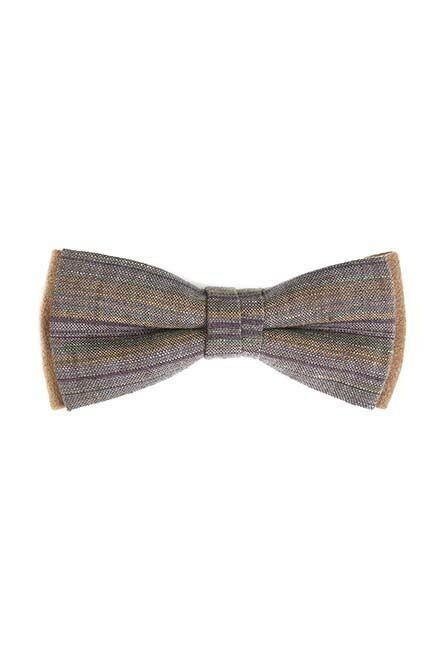 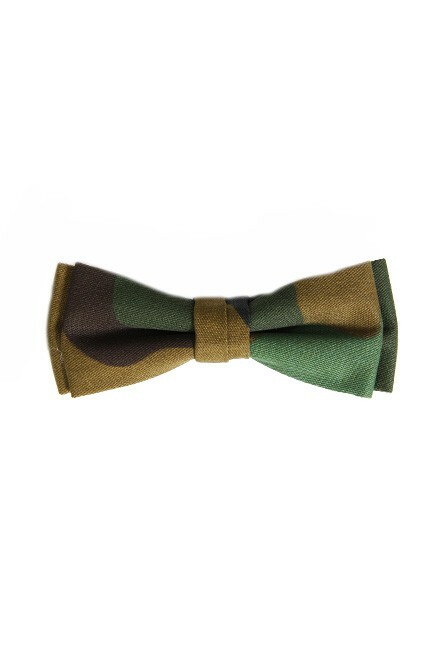 Every bow tie is handmade in West Flanders and is unique. 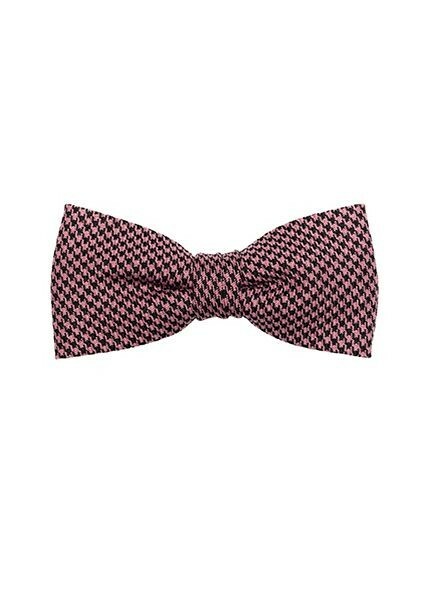 Available in dozens of colours and prints! 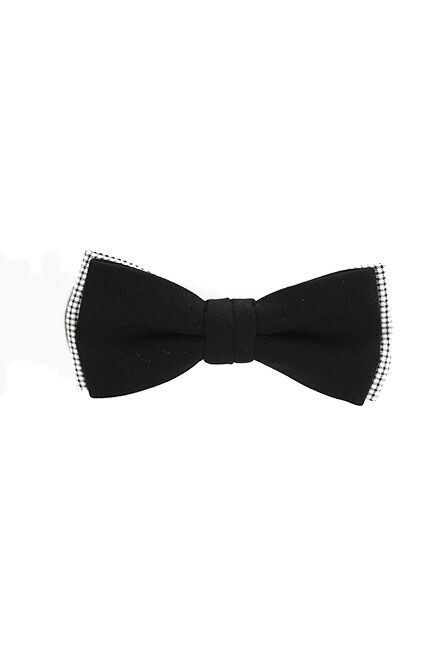 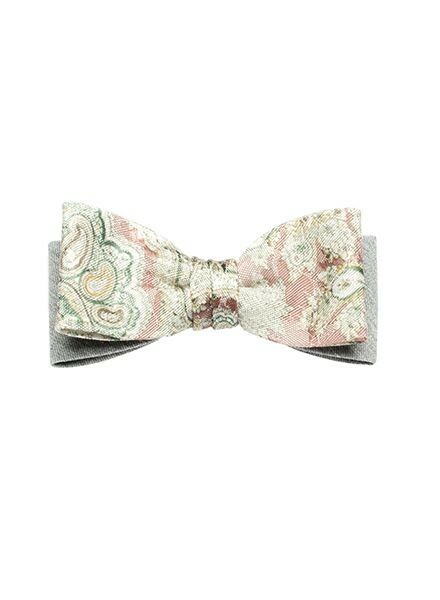 Pre-tied bow tie, adjustable neck size.